Literally the big man on campus is the confident jock Fridge. 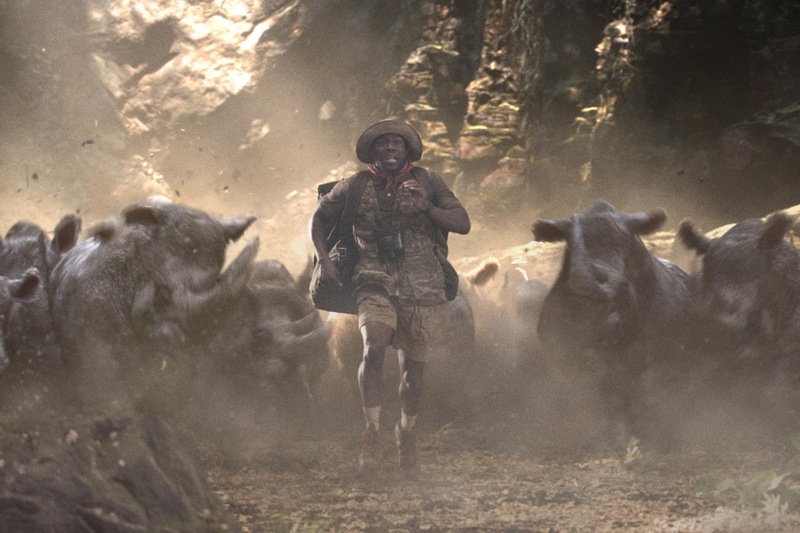 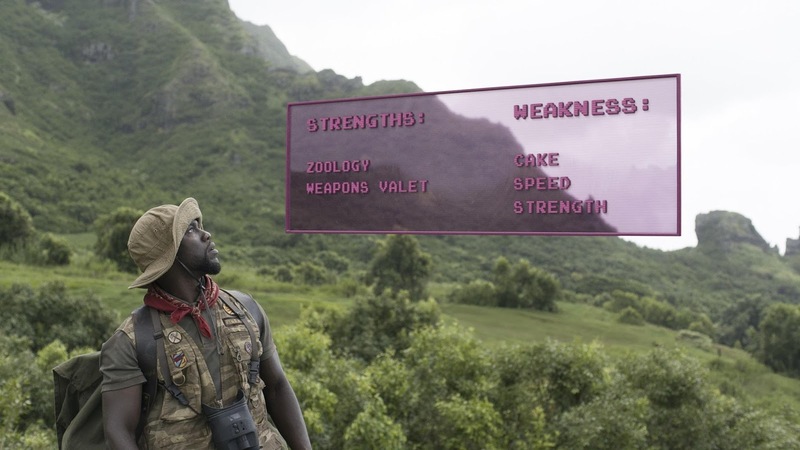 When he’s drawn into the game of Jumanji, he is transformed into Franklin “Moose” Finbar – an expert in zoology and a weapons valet… but a vertically challenged one – the size of Kevin Hart, in Columbia Pictures' Jumanji: Welcome to the Jungle (in Philippine cinemas Monday, January 8). 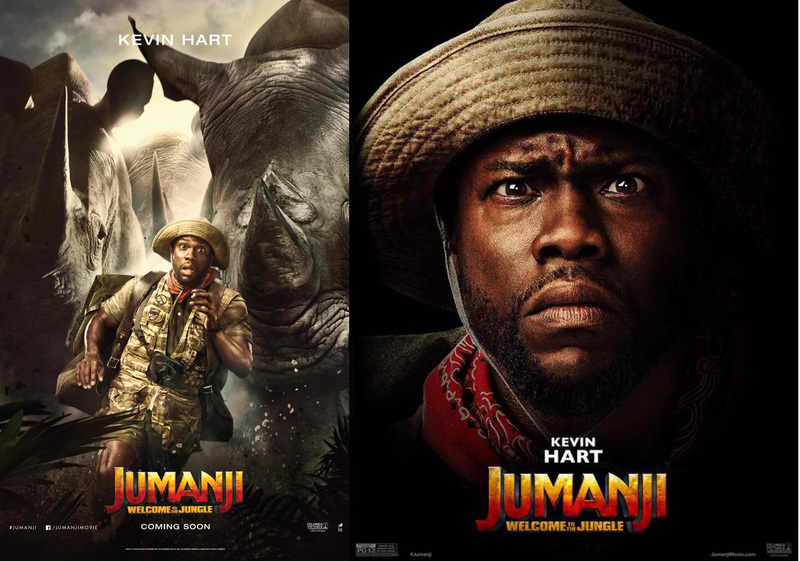 Hart’s recent movie projects include the animated film The Secret Life of Pets, the hit comedy Central Intelligence, Ride Along 2, The Wedding Ringer,and Get Hard.